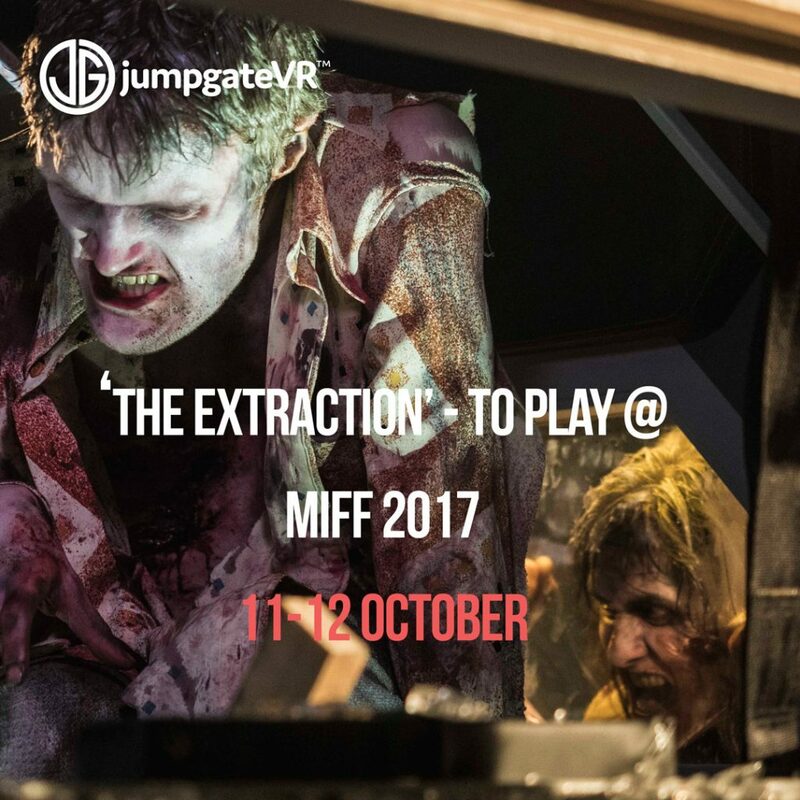 Jumpgate are excited to announce that ‘The Extraction’, a VR short directed by Khoa Do and our very own Piers Mussared will be playing at the Melbourne International Film Festival 2017. With Khoa we set out to really push the envelope in terms of Genre storytelling in Virtual Reality and cannot wait to share it with everyone. Screenings will be held at the festival on the 11th-12th of August so head over to the MIFF website to book your tickets. Also stay tuned for a sneak peak behind the scenes of this one of a kind shoot. BTS Series COMING SOON but in the mean time…here is a few zombies! We at Jumpgate VR are pretty happy to announce that Piers Mussared our resident Cinematographer/Director and Visual Magician has received a Gold ACS Award (State, 2016) for his superb work on ‘The Unseen House’. Created as part of Google’s Cultural Institute, ‘The Unseen House’ also received an Award of Distinction in Cinematography at the 2017 National Awards in Sydney. Our filmmaking process is a very collaborative and team oriented way of work but nevertheless it’s always nice to receive such accolades and truly is a credit to Piers consistent delivery of world class visuals in this space. A big healthy Jumpgate congrats to all the other winners at the ACS awards night. Some truly phenomenal work! Now audiences can view the ASO in virtual reality from anywhere.